FORM Personal Training Manchester is unique to each & every client. We have only the top personal trainers in the Manchester working with our clients to deliver a service way beyond personal training as you know it. FORM Personal Training Manchester was created to show you that there is a different way. We believe in life-long, sustainable results that compliment your lifestyle. No quick-fixes, no fads – just an honest, reliable service you can entrust your health with. In a very intimidating industry FORM Personal Training has been built around creating an atmosphere that makes the gym feel like a second home. No ego’s, no vanity – our team only have your interests at heart. Our Manchester Personal Training team are dedicated to each and every client; forget the preconceptions about who should undertake personal training. Our approach has been developed with over 20 combined years of coaching experience and education delivering exceptional results time and time again. Share our genuine desire for change and making real lifelong transformations, so your health reaps the benefits of our knowledge and experience. 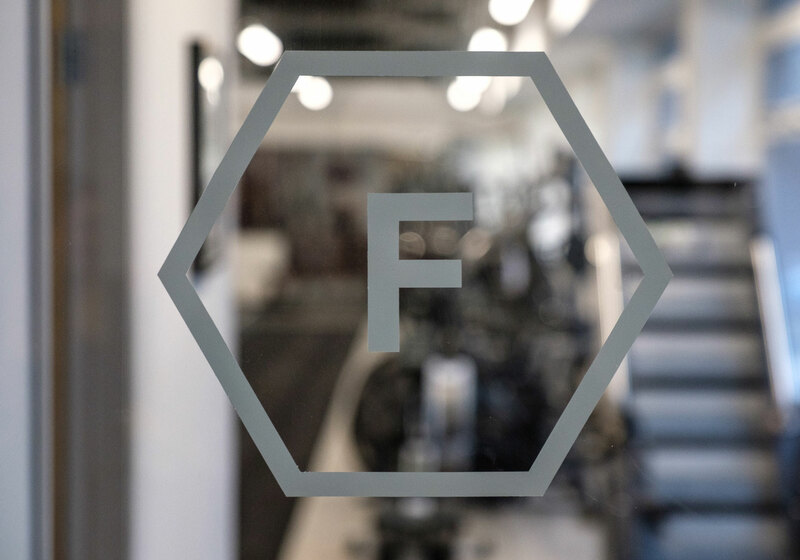 Our Manchester Personal Training team possess a combination of industry experience and unparalleled ambition. We are committed to always remaining genuine, approachable and professional. We believe in an inclusive approach towards all of our clients. Libby has been coaching client for over 10 years building the reputation as Manchester’s leading female coach. Her relentless desire to enhance her skills and knowledge in order to deliver an unparalleled service to FORM clients is her primary focus. 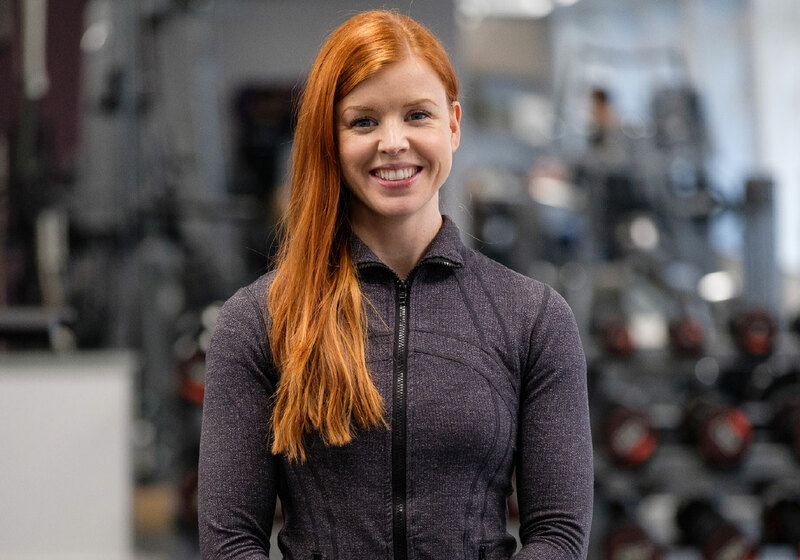 Her ambition to become a leading female figure in the fitness industry is paramount to her personal and business development. Libby believes in inspiring and empowering people, creating lasting lifestyle changes as a result. Her vision is to bring the highest quality of coaching and professionalism to Manchester personal training. Libby has undertaken business mentorship by Mark Coles an industry leader which has helped steer the success of FORM, alongside ongoing coaching mentorship by James Sutton, M10’s Education Director in order to be at the forefront of industry developments. 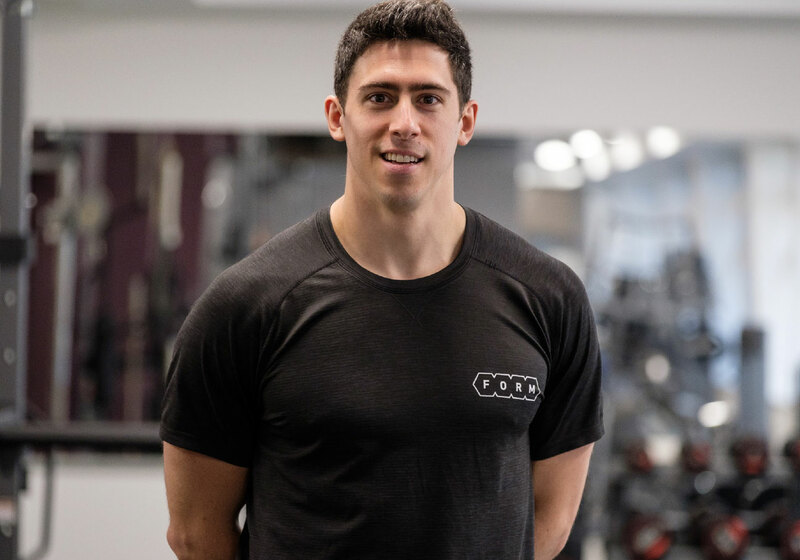 Ben has over 10 years of personal training experience along with a 9-year career in professional sport and a first-class honours degree in sports science. This combination gives Ben the understanding of how to push his client both mentally and physically to achieve their fitness goals. His passion is to inspire people through health and fitness. Allowing everyone to experience the developments in self-confidence and improved energy levels that exercise provides, allowing people to gain control of their life. 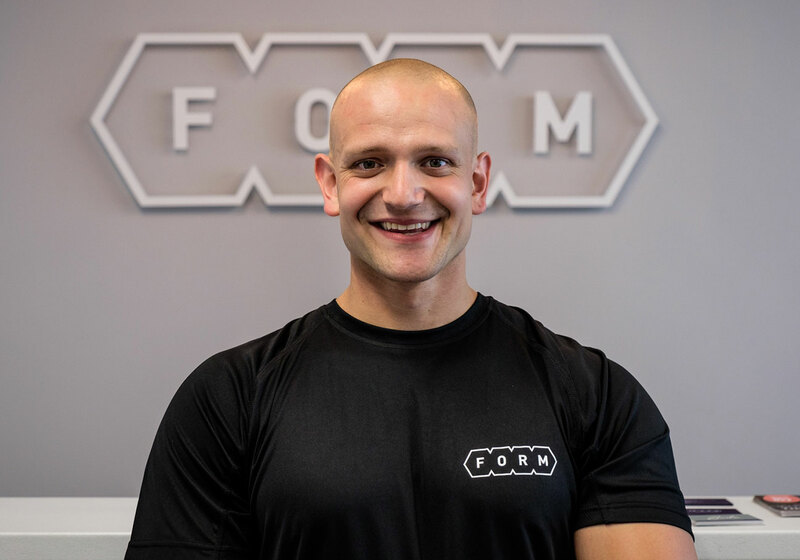 Ben’s dream is to transform people’s views of the fitness industry to one that isn’t fixated on providing ill-advised and conflicting information in the pursuit of profits, but to give people a clear and simple understanding that they are in full control of their body and health. Ben’s relentless pursuit of knowledge and self-improvement has established him as one of the leading personal trainers in Manchester. This resuming self-developed provides him with the tools and experience to help everyone achieve results that they never thought possible. My passion has always been to build a strong coaching brand, where client results and a high quality level of service is number one priority. I’m highly committed to provide my clients with the cutting-edge science behind serious results. Bringing you individualised programmes to ensure that each client achieves their desired results. From a competitive bodybuilding background, I have experienced what it truly takes to achieve results, but most importantly to find balance in all areas of your lifestyle – believe me, you want to have balance and sustainability! I’m serious in what I do, but I also make sure you get a few good laughs in within your programme as well! I give my 100% getting results, so I expect 100% dedication in return. 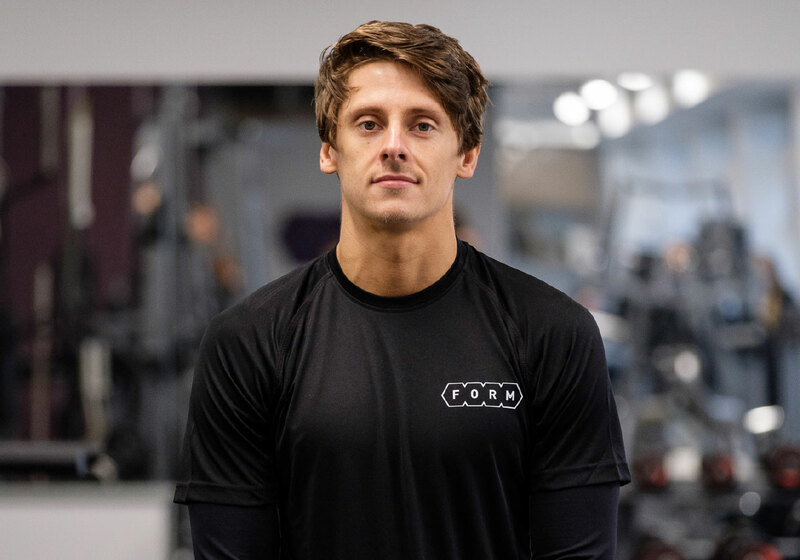 Matt is passionate that health and fitness is something for everyone to enjoy, and aims to create a positive experience for all clients whether for weight loss, health goals or overall performance through individually designed programming and specific nutrition advice. Having spent time working in an office within the banking industry, Matt has a unique insight into supporting clients in reaching their goals and overcoming any barriers their day-to-day lives create. David is a highly experienced coach who has been in the industry for over 8 years working with clients all over the world. He’s worked in New Zealand, Australia and the U.A.E. successfully coaching a multitude of clientele delivering results time & time again. David has vast experience from his work overseas and has coached upcoming athletes and successful business men and women. He’s hugely passionate about helping empower and educate everyday people.He possesses a unique ability to translate his experience and knowledge into teaching clients the fundamentals required to change their life through health & Fitness. 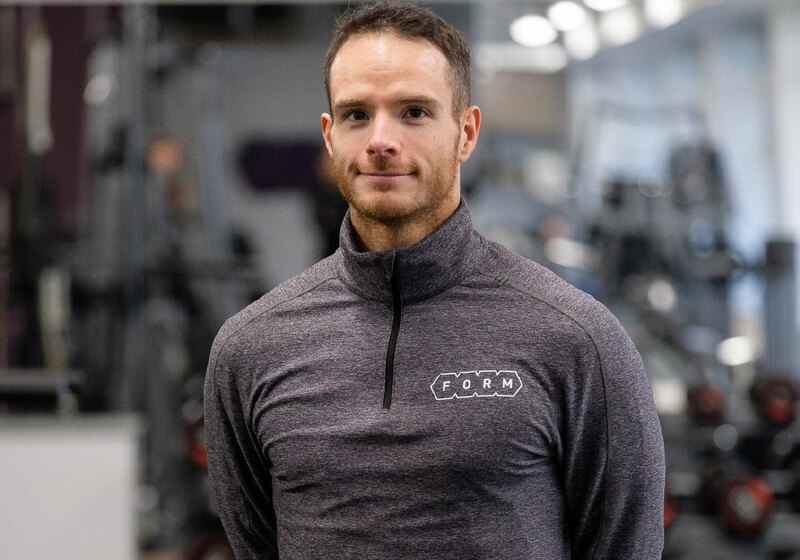 Regardless of his experience and skillset David continuously seeks to learn from the best in the industry to deliver an exceptional personal training experience. Ultimately David sets himself apart from other trainers in the industry with his no ego approach and a genuine passion to help people. 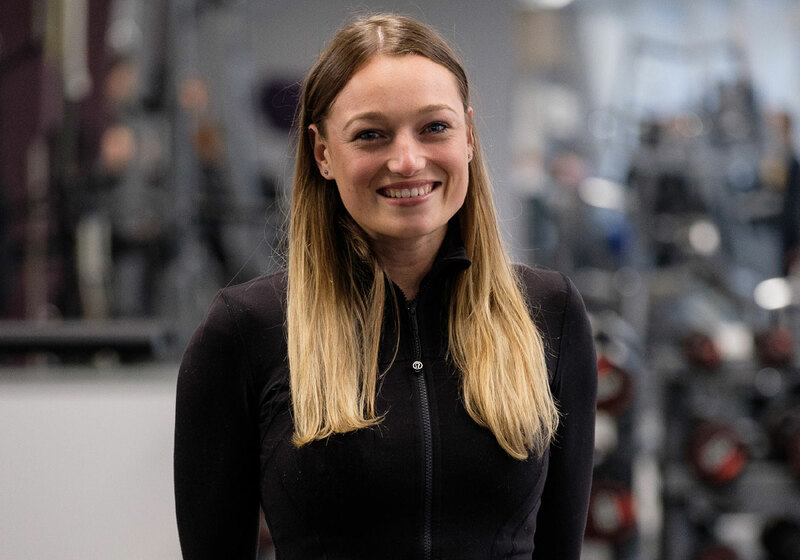 Claudia came over to the UK from Dubai last summer to do a private mentorship at FORM & we knew then, when the times comes, she would be the perfect fit to our growing team.Now the time has finally arrived, we’re so pleased to add such a strong, passionate female PT to our team that fits perfectly with the FORM ethos. Claudia is ruthlessly passionate about helping clients get strong & healthy from the inside out. She believes in long term, realistic, sustainable life changing results & will do whatever it takes to ensure her clients are taken through that journey. You don’t have to be fit, you don’t have to be young – you just need to be ready and our expert Personal Training team will ensure they motivate and guide you through your body transformation journey. Complete the form below and one of our team will get back to you.